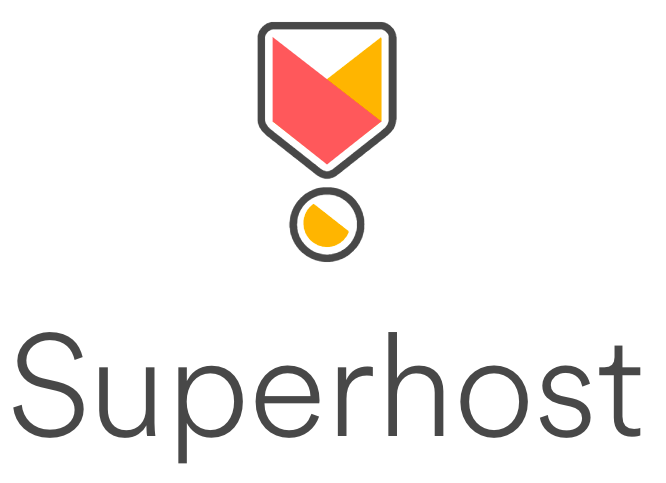 Quick responsiveness, high guest ratings & reliability has earned Acorn Lodging AirBNB Superhost status! This charming two-story log home features recent upgrades including vintage restored furniture, new appliances, beds, linens, windows, and doors to complement the rustic character of original wood floors and interior. Gorgeous views of the Colorado Rocky Mountains, continental divide and San Juan River Valley. Luxury linens and a private non-chlorine spa on the deck. Breathtaking in every season, come vacation with us any time of year! Central access to spectacular mountain and river valley views, world class skiing, hiking, fishing, natural hot springs and much more make Acorn Lodging in Colorado an awe-inspiring vacation destination. We are proud to offer our properties on AirBNB, VRBO, FlipKey and Tripz. Reserve direct on this site for booking fee savings! Tell us about your trip and we'll get back to you within 24-hours with cabin availability and nightly rates! Thank you for your booking inquiry. You will receive an email within 24 hours with a rate quote for your stay. It will include a link to accept your reservation by filling out the online Reservation Contract. Please call Pam at (626) 589-7771 with any questions!